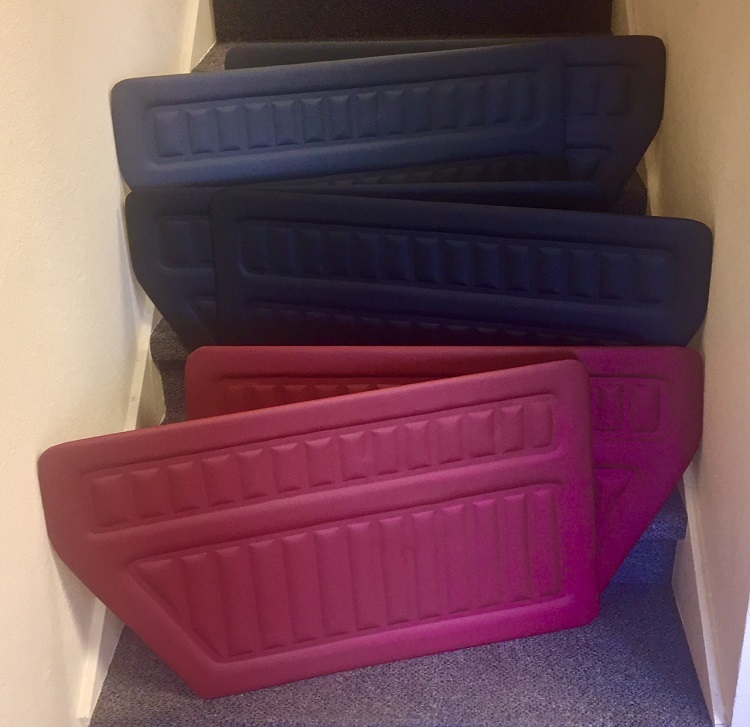 IH Parts America is now stocking a full line of replacement door panels for your 1961-71 Scout 80, 800, 800A or 800B as well as panels for the 1971-80 Scout II, Terra and Traveler. Sold in Sets of Two and Made in the USA using marine grade vinyl and waterproof panels. Nine colors to choose from. Spruce up your interior today! 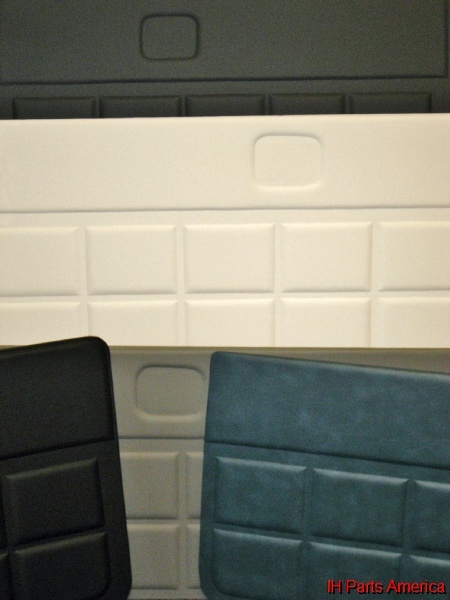 Re: Door Panels for 1961-80 Scout 80, 800, II, Terra and Traveler Now in Stock! Nice door panels. A buddy here might need a burgundy one.